The Golden Gate bridge is probably one of the greatest sights in America and a must visit for anyone who has the means to do so. In the mean time though, why not add this fantastic visual effects sticker to your laptop, to make the bridge appear as though it is genuinely there! 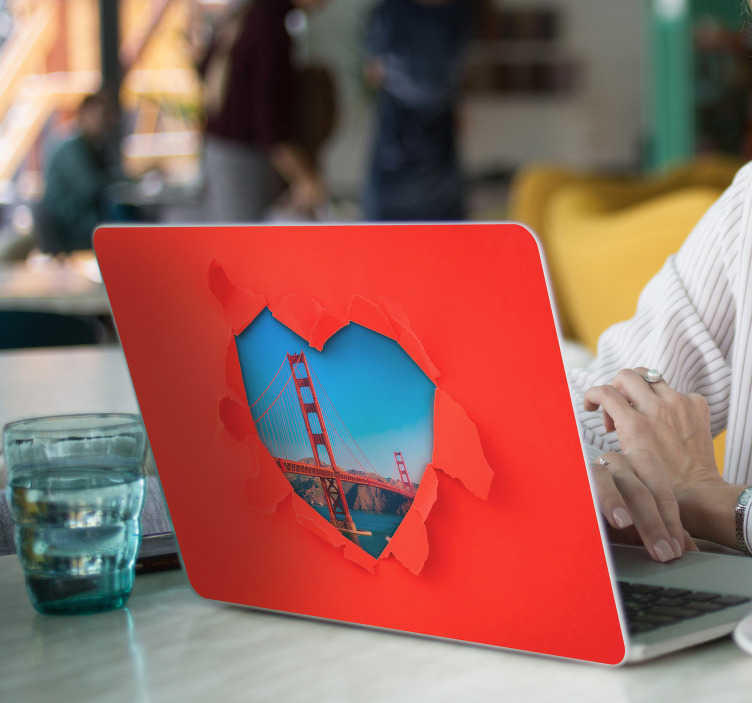 Laptop decor is always tough to get right, which is why we feel so proud about this beauty!